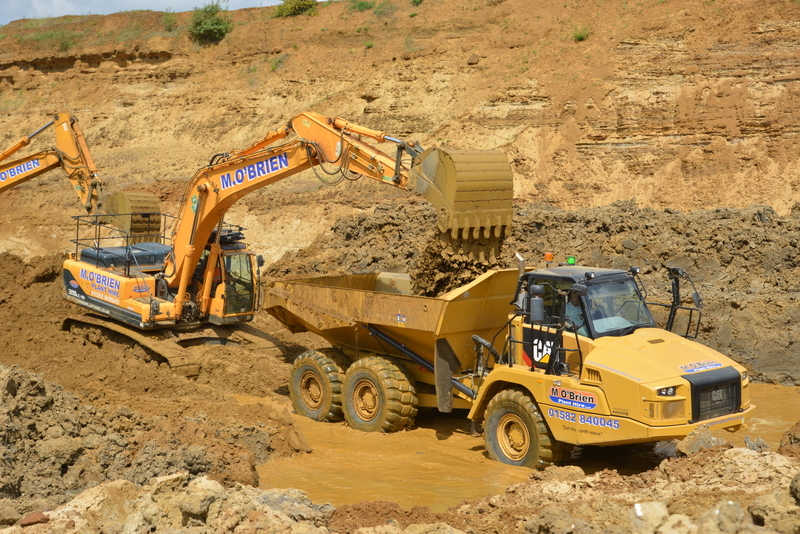 We provide a competitive package for bulk dig and earth moving projects, specialising in the mineral extraction and reinstating of quarries for restoration our team are highly skilled and can deliver our clients a first class service. With one of the largest and most modern earthmoving fleet in the UK, our earthworks ability is unparalleled. With over 400 major items of plant we have the capacity to take on large earthmoving projects nationwide. Further enhancing this capability, our in house design team specialises in volumetric analysis and the design of alternative solutions that seek to minimise earthworks volumes, off-site disposal, on site hauls and client costs. Once on site, this professional approach to earthworks continues with fully qualified managers, experienced supervisors and drivers, GPS-equipped machines and a UK-wide network of specialist fitters to ensure maximum plant availability and production.